Over a month after he was detained by Mumbai Police for slapping and molesting actor Gauhar Khan on the sets of the TV show India's Raw Star, accused Mohammad Akil Malik has allegedly told a TV channel that the incident was staged and the actor had paid him for the publicity stunt. 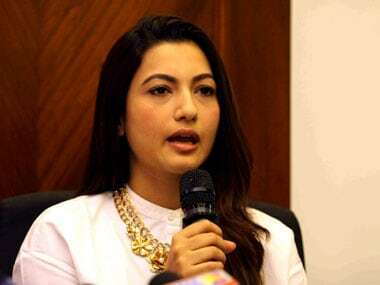 Gauhar Khan gets slapped: Why did this become a secular vs communal debate? Gauhar said despite her shock she did not let the incident spoil the finale of the show and completed her shoot. An unapologetic Malik told the police that he slapped Gauhar Khan "to teach her a lesson."